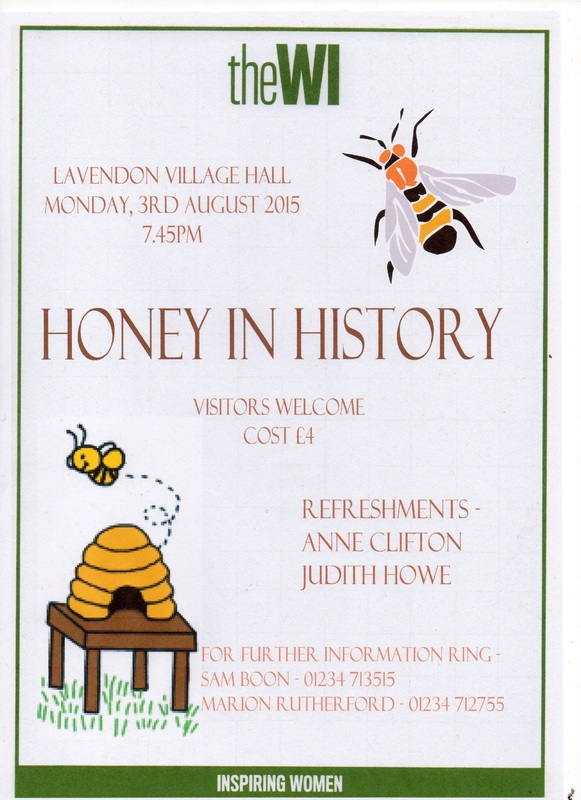 The next monthly meeting of the WI Lavendon Branch will be held on Monday, 3rd August. For more details about your local WI branch please click here. Posted on Wednesday, 15 July 2015 by Editor •	This entry was tagged Village Hall, WI. Bookmark the permalink.